Students learn about ocean life. 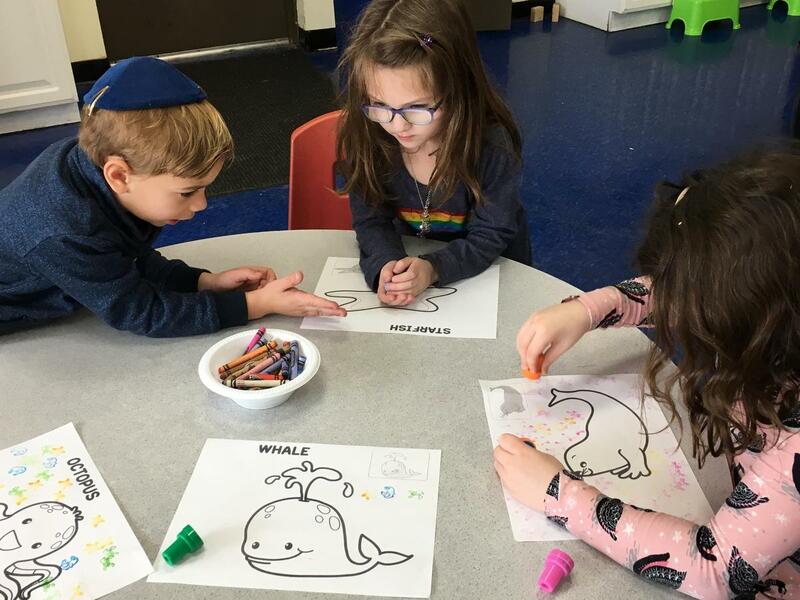 The Brandeis School made sure even the youngest students were a part of the Reading Week with books and hands on play. The topic for the Reading Week was Oceans and young students were encouraged to read. Older students Skyped live with a scientist to discuss plankton and its affects on ocean life. Special thanks to Brandeis parent Deborah Cohen for coordinating these exciting activities!